Sports/Recreation Archives - Page 66 of 69 - Stock Footage, Inc.
Four poeple looking at the view overlooking a city and lake. Rock climbing woman, with dreads, nearing her friends at the top. Rock climbing woman, helped to the top by her friends. 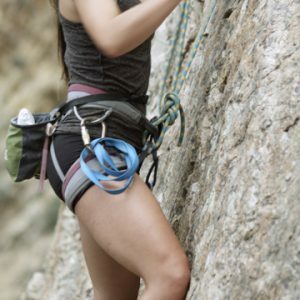 Rock climbing woman untying rope from harness. 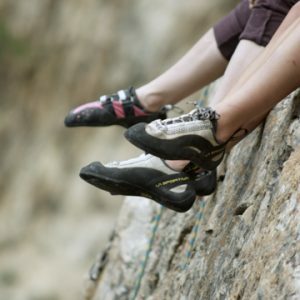 Three women at the top of a rock climbing route hanging feet over the edge. Rock climbing woman at top of route untying rope and retrieving gear. Rock climber woman pulling rope to top of route. Four people on a mountain rock outcropping. Rock climber woman belaying from the top of the route. Distant tight shot of four people on a mountain rock outcropping. Rock climbing woman searching for hand holds. Shot from above. Four people on a mountain rock outcropping admiring the view. 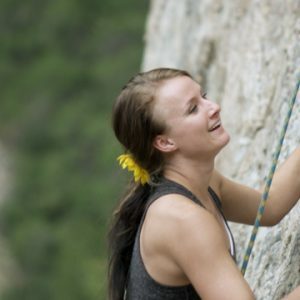 Woman gets to top of rock climbing route, reaching her belayer. Four people hiking out on a mountain rock outcropping. Two women at the top of a rock climbing route, one handling rope. Shot from above of four people on a rock outcropping with a high five. 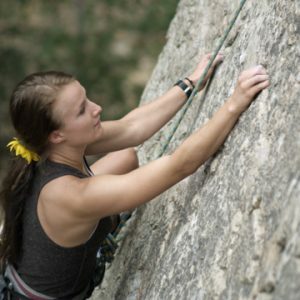 Rock climbing woman, with dreads, finding holds. Four people hiking up a mountain trail into the sun. Several people moving around outdoors. 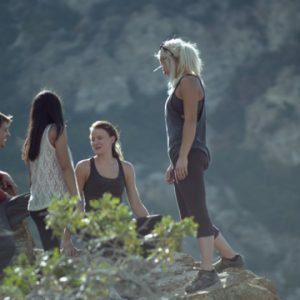 Four people hiking down a mountain trail toward the camera. Shot from the side of two girls hiking across a bridge. Woman helping another woman up a difficult rocky path. Two women pointing upward on hiking trip. Woman helping another woman up the path.